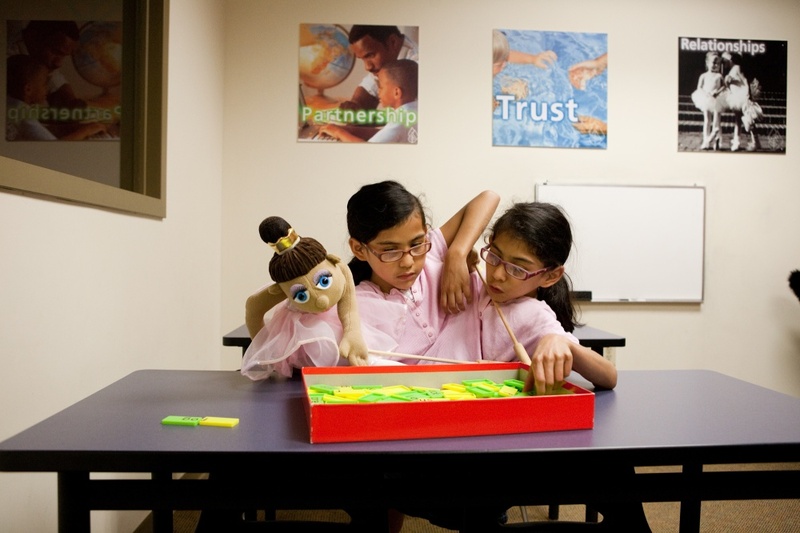 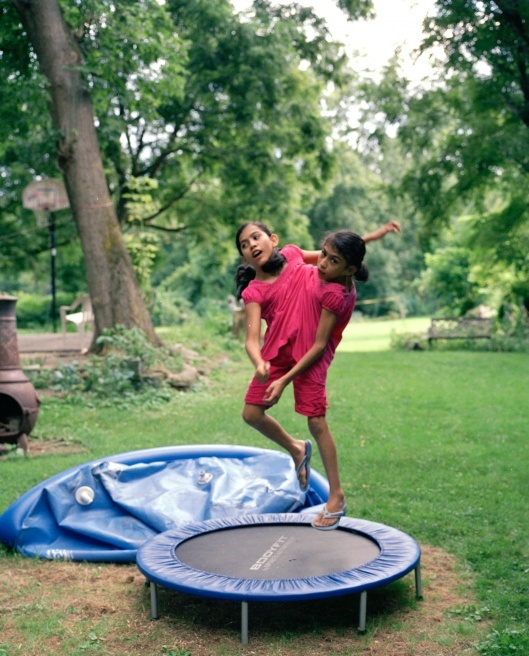 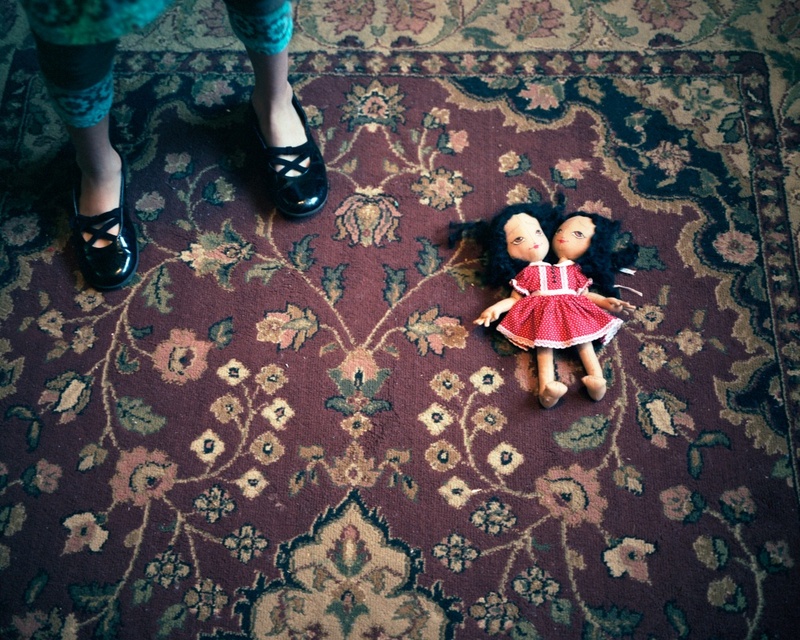 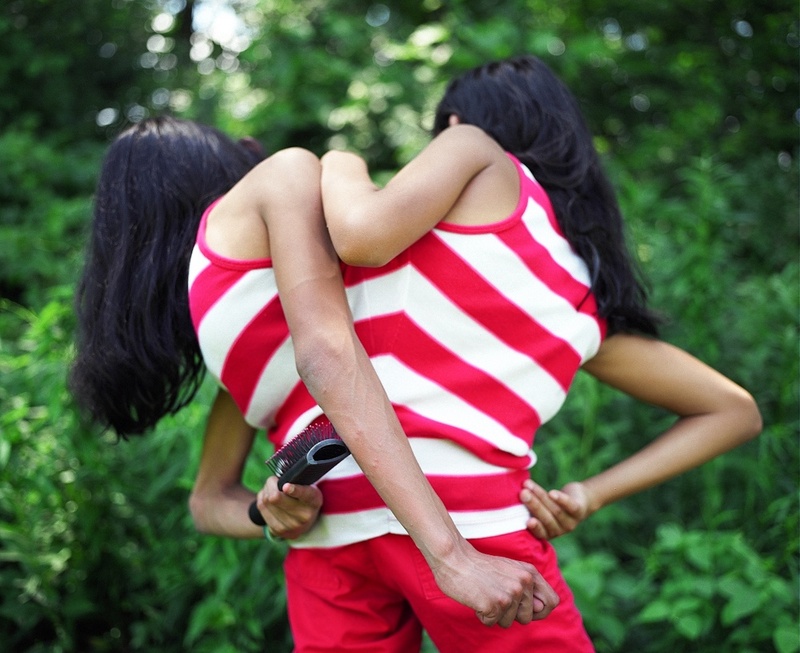 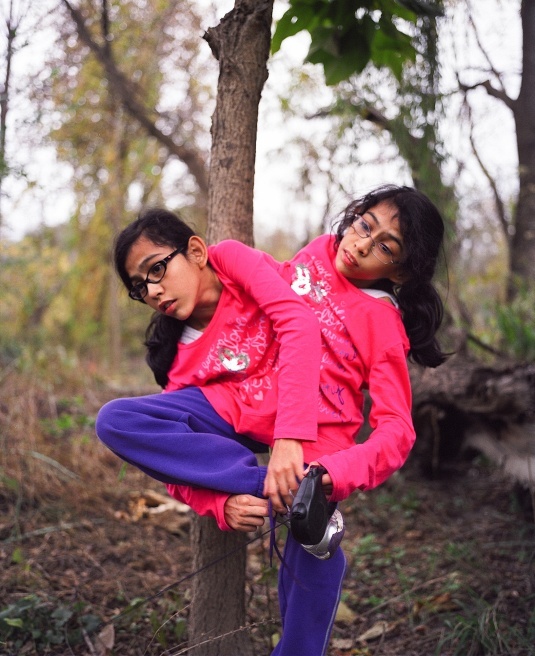 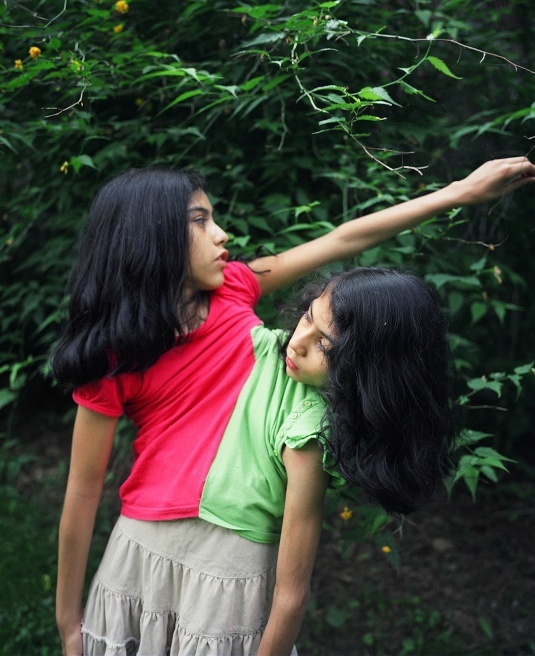 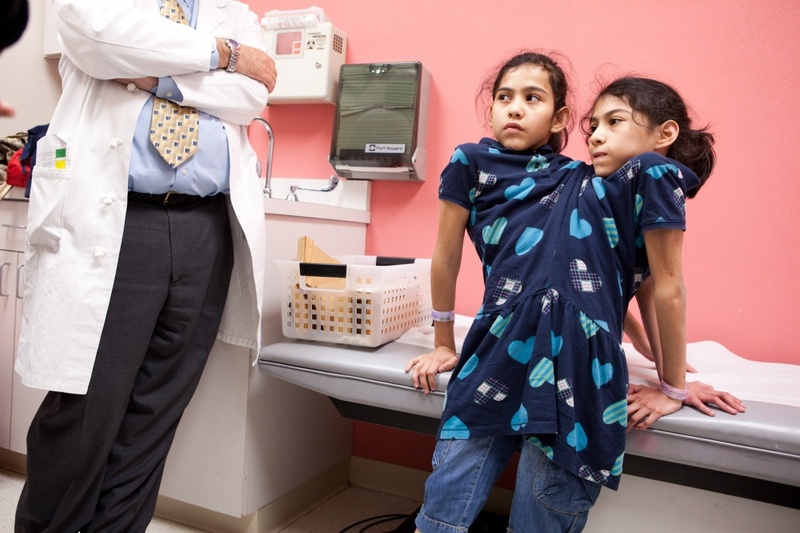 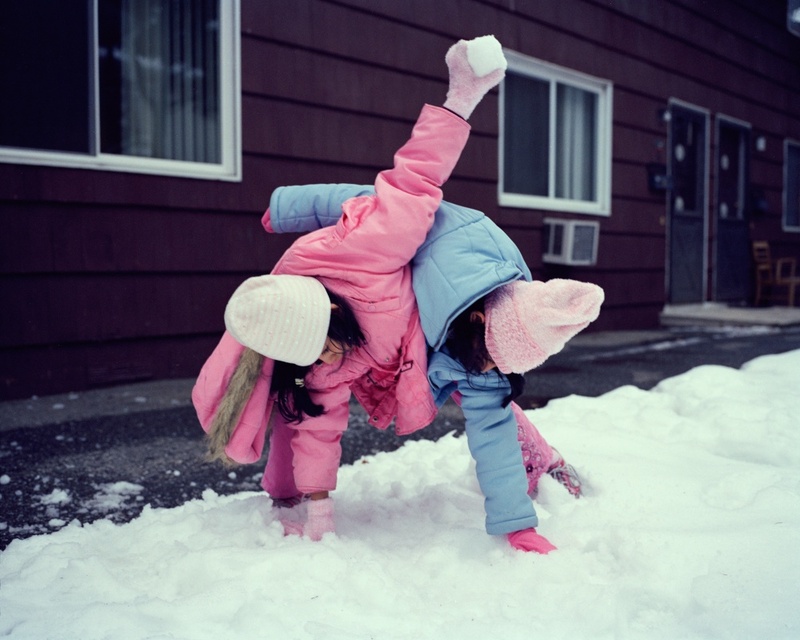 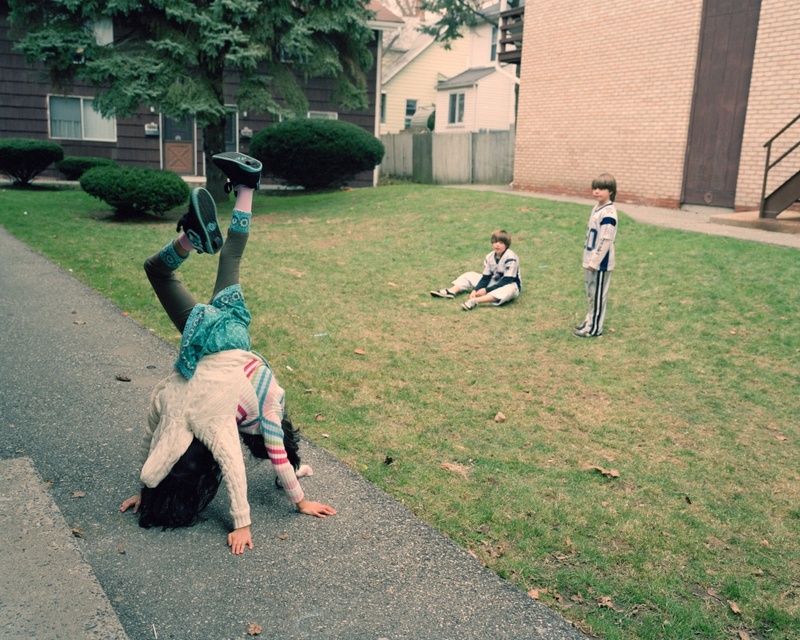 I first photographed 11-year-old conjoined twins Carmen and Lupita Andrade in 2008. 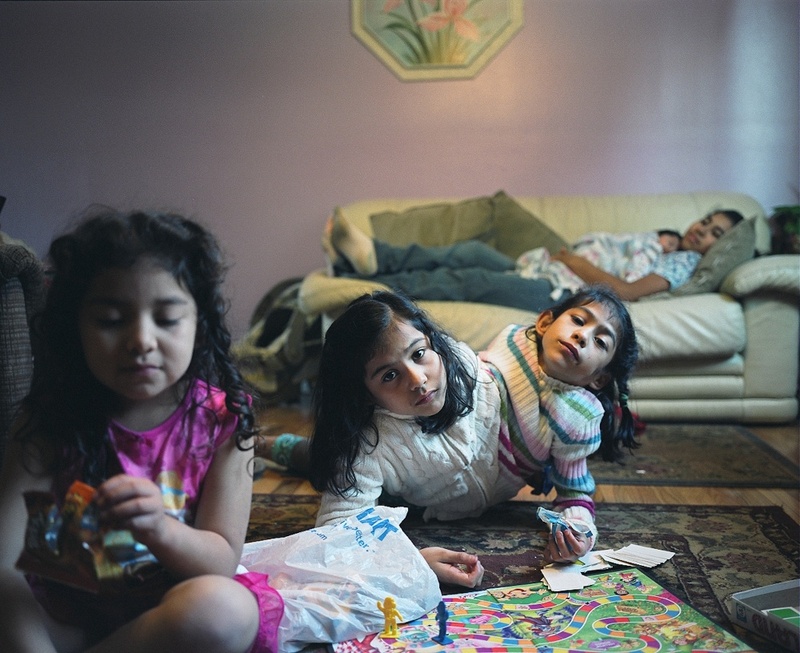 Born in Veracruz, Mexico, they came to the United States on a medical visa at age two with their parents and older sister Abigail. 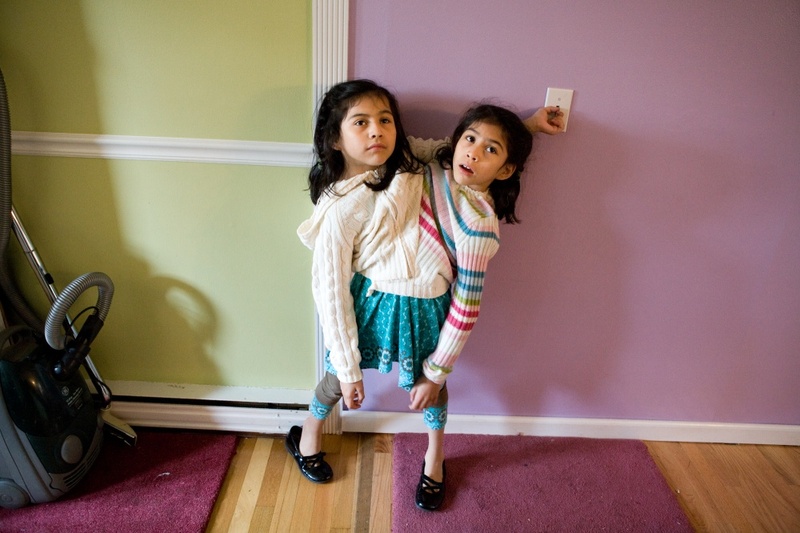 They met with surgeons about the possibility of a separation but they were found to share too many vital organs and their lower spine, making surgery impossible without sacrificing one or both of the girls. 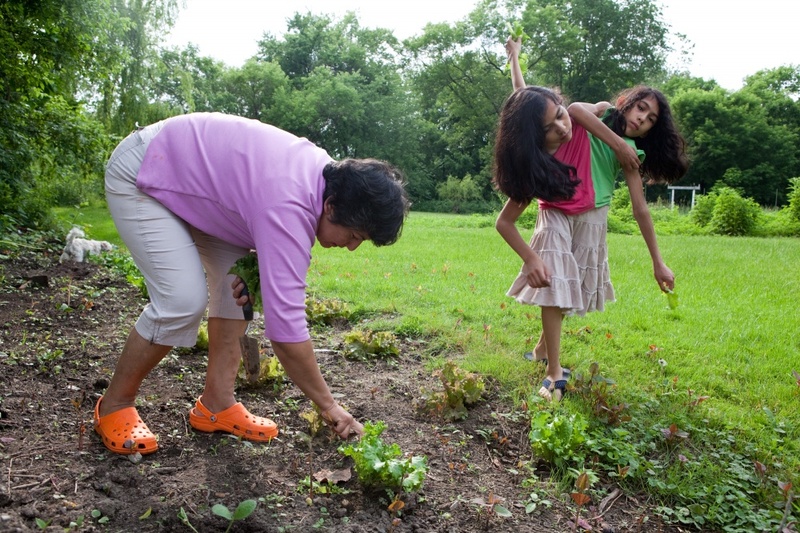 Despite the setback, Carmen and Lupita have spent the last 9 years growing and thriving with the support of neighbors and members of their school and local Connecticut community. 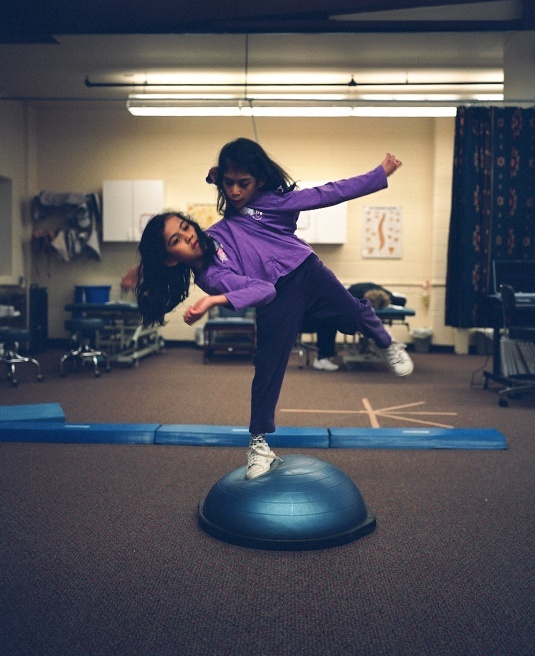 Years of physical therapy have given them the ability to live active lives, in which they run, jump, dance, play the piano and act in school plays with their friends and classmates. 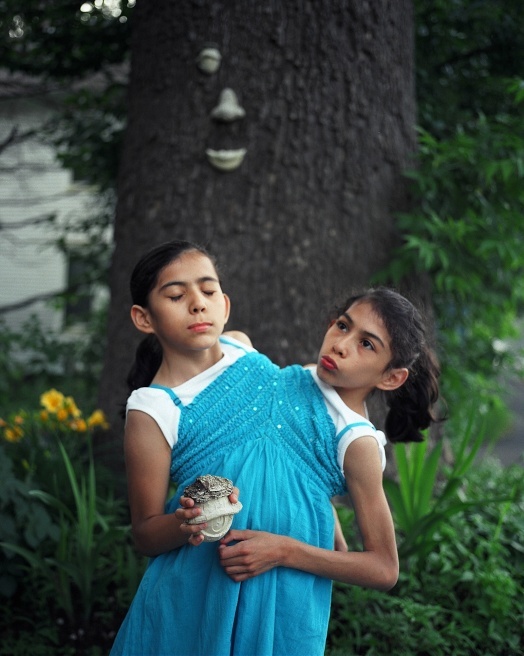 With humor and charm, Carmen and Lupita challenge me and anyone who sees them to redefine “normal” and leave pity at the door. 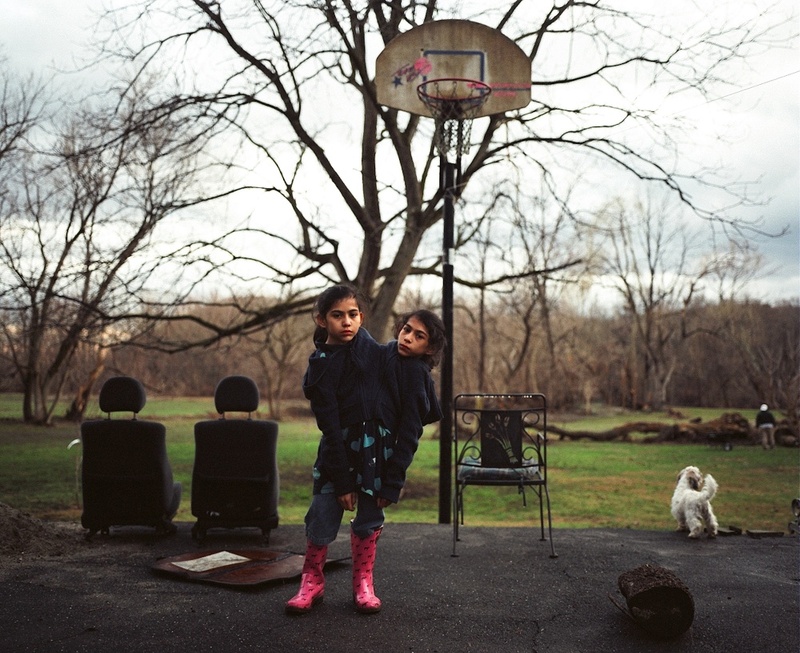 By Annabel Clark — The election of Donald Trump has inspired millions around the world to march both for and against his policies. 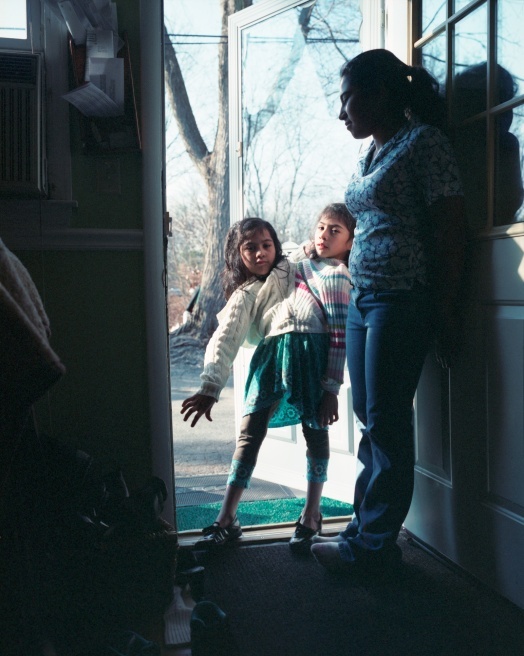 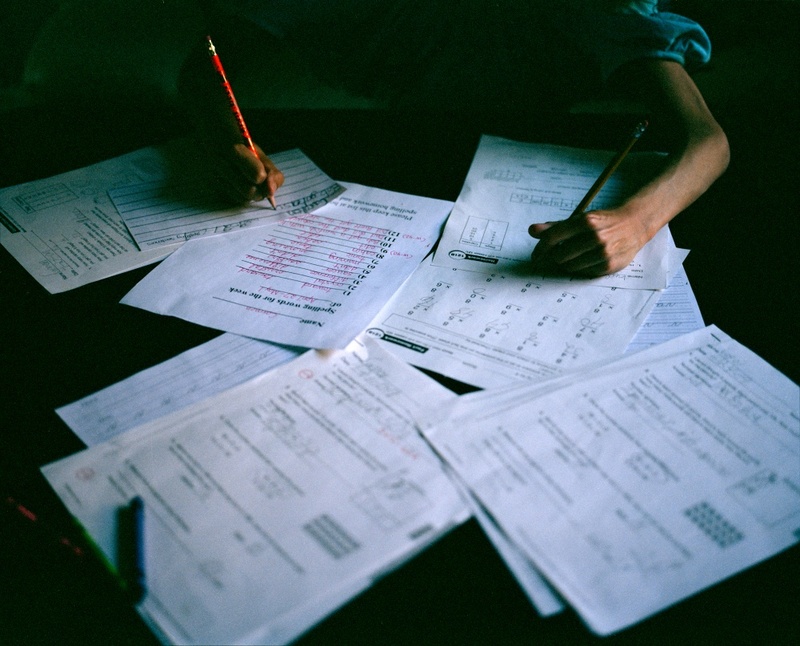 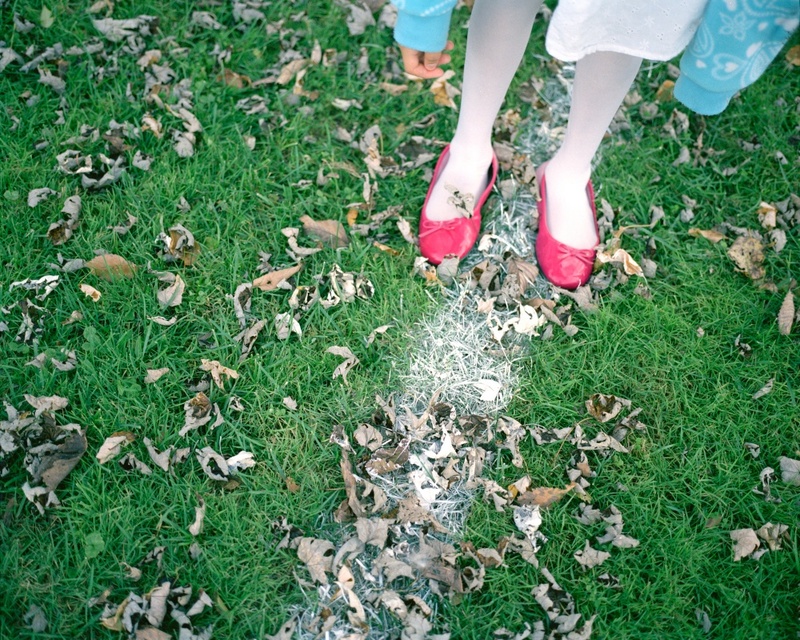 These images were taken at the..
By Annabel Clark — Over the last year, west coast cities Portland, Seattle, Los Angeles and the state of Hawaii declared a state of emergency on homelessness, with..